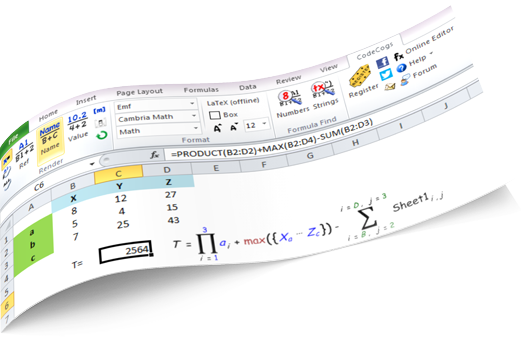 fxRender converts spreadsheet formulas into illustrated equations. Major update soon to be released. 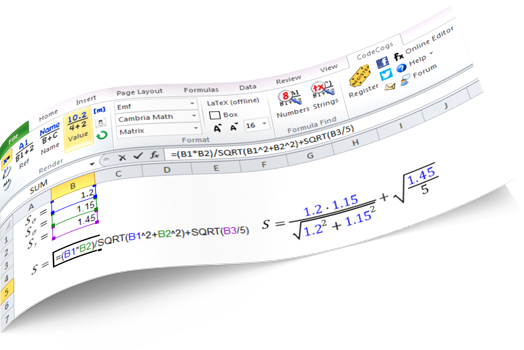 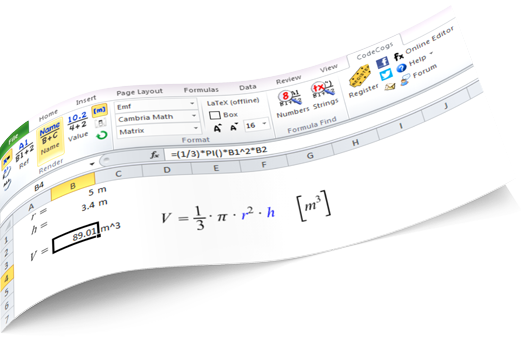 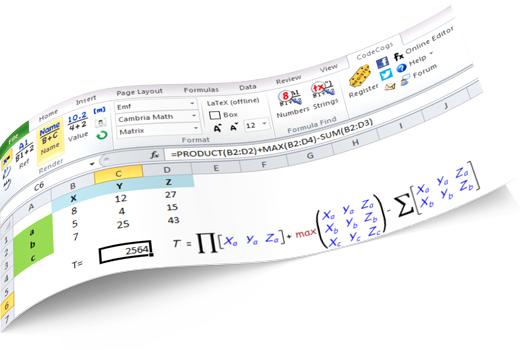 Generate equations with the World's favorite online Equation Editor.